People who experience lingering pain for weeks at a time or even on a daily basis are suffering from chronic pain. Due to the side effects and the potential habit forming nature of pain medication, many of these people suffering from chronic pain will refuse to take them. Then there are those people who simply cannot take medications due to allergies or other sensitivities. This is what over the past several decade’s chiropractic care has moved to the front of alternative pain relief treatment. Chiropractic care is a drug free way to correct chronic pain disorders by focusing on the root of the problem. 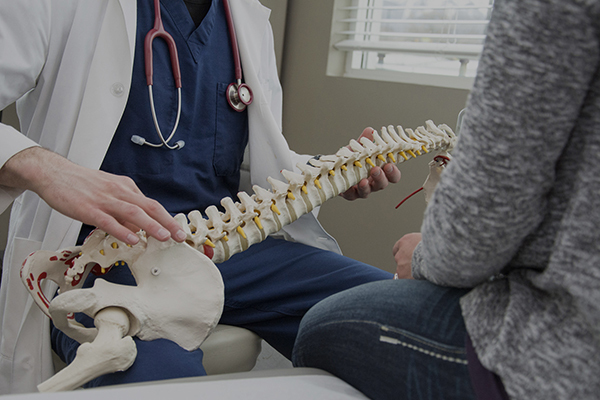 The examination, diagnosis and treatment program for disorders of the spine is performed without the use of drugs. Furthermore, pain relieving medication or some other type of medical need is necessary for the relief of chronic pain, your chiropractor can refer you to a medical doctor or physician. Chiropractors work with spinal adjustments to and body wellness to achieve the same results pain medications can deliver without the side effects. 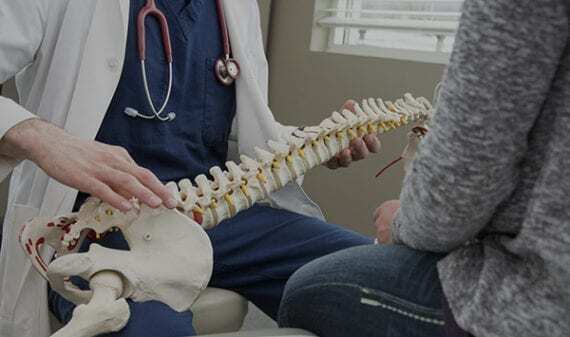 Doctors of Chiropractic focus on a hands on approach through spinal adjustment techniques and manipulations in order to relieve the pain that their patients are experiencing. There are dozens of modalities your chiropractor can utilize to provide pain relief. Following a complete examination and review of a patient’s medical history, your chiropractor can provide a complete diagnosis along with the available treatment options. Many of the treatments available for chronic pain relief involve performing quick thrust movements directed at a specific vertebra in the spine. Spinal adjusting works for chronic pain relief because it realigns the spine and reduces pressure on the nerve endings which are causing the pain elsewhere in the body. Depending on the focus of your chiropractor, he or she might offer a more holistic approach to spinal care. This means that they try to improve a patient’s general health and well being through the use of a good diet, exercise, and lifestyle counseling. The belief is that when you combine healthy lifestyle choices with the natural pain relief of spinal adjusting, the patient can achieve longer lasting results and keep the pain from re occurring.